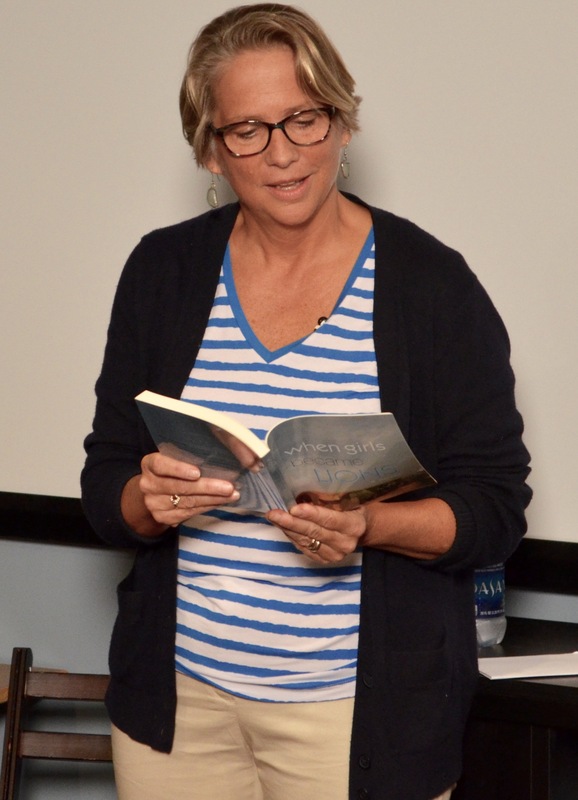 With almost three decades of experience as a professional writer, editor and college professor, Jo Kadlecek has worked for a range of U.S. publications and editors. She has published 16 books, including novels, memoirs and non fiction, and has written hundreds of articles and features for publications such as The Boston Globe, New England Magazine and others. Jo loves coming along side aspiring writers, rusty veterans, creative souls and/or execs to help with their writing. Check back soon for details about when this workshop will run. WHAT: “BEYOND THE SURFACE” is a 4-week interactive writing workshop on how to fill out the characters in your memoirs and novels. We’ll look at how to develop the people in your story through their nuances, speech, mannerisms, quirks, attributes and silences, so that the narrative is stronger and more compelling. WHEN: MONDAYS 11:30am-1:30pm. April 9, 16, 23, 30.
WHO: Jo Kadlecek, local author, writing instructor and story coach, will teach. WHAT ELSE: Each session includes lecture, literary examples, writing exercises, interactive feedback and tea/coffee. 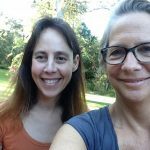 “Fiction Writing Workshop”: January 2017:Tuesdays, Jan. 10, 17, 24, 31; 10am-Noon, Noosaville. Get that novel started as your new year’s resolution! Fiction Writing Workshop covers topics such as: story structure, character development & dialogue, plot movement & conflict, description & setting, creative language lessons. $180. “Structuring Your Memoir” February (Tuesdays): 7, 14, 21 & 28, 2017: 10am-Noon, Cooroy Library. Instructor Jo Kadlecek. You’ve written several chapters of your memoir but you’ve struggled to figure out how each piece fits together. This interactive workshop works around your specific questions in helping to organize your memoir and guide your story. $180. 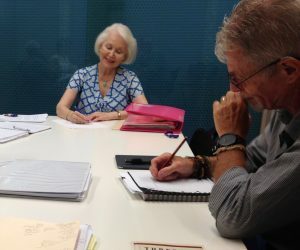 “Writing A Memoir that Moves, Sings and Inspires” July: Tuesday July 4, 11, 18 & 25, 10am-Noon, location TBD (Noosaville area), with Local Instructor/Author Jo Kadlecek. In this interactive workshop, you’ll learn the tools of storytelling to get your memoir moving in the right direction, helping your story sing and inspire readers along the way. SECRETS OF SUCCESSFUL SCREENWRITING, Sat., Oct. 31. 1-day only workshop with Los Angeles based screenwriter/guest lecturer Chris Reed. 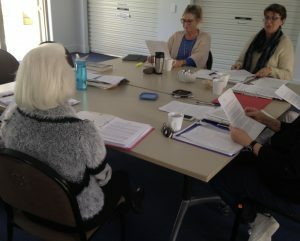 MEMOIR WRITING II (Intensive) Workshop; Tuesdays (Nov. 15, 22, 29, Dec. 6), 10am-noon at Cooroy Library. Instructor Jo Kadlecek. Jo crafts a unique contract for each client outlining the agreement terms and time frame. For individual instruction, story consultation or coaching for publication, Jo’s fees are to be determined. With a signed contract and initial nonrefundable deposit TBD, the writing process begins! Jo is also available for copy editing completed drafts. organizational communication both internal and external.